We Can Fulfill all Your Accounting Needs! Family owned and operated, Stanley F. Carpenter, CPA is a great contributor to the Mesa, AZ area and community. Stanley F. Carpenter, CPA is an accounting firm that provides professional accounting services to individuals and business owners. 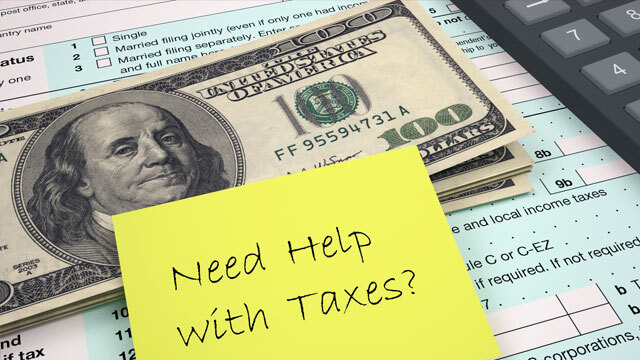 Are you looking for a tax preparation firm? Your search is over! At Stanley F. Carpenter, CPA, we are the experts. 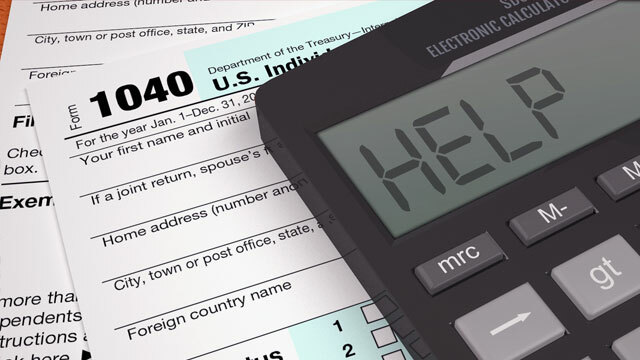 When it comes to tax services, the team at Stanley F. Carpenter, CPA are the professionals. We provide a personal consultation regarding your specific situation. In addition to our tax services, we provide accounting, LLC/corporation, payroll and financial statement services. Let the experts do it for you. We can make your job much easier! By utilizing our services, you’ll spend less time on your books. 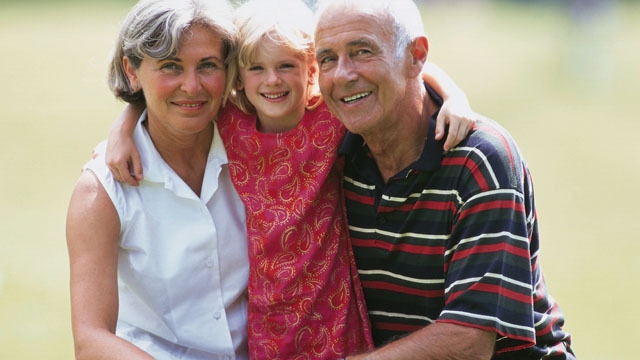 Our highly experienced and credentialed workers are committed to your service. You can expect hands-on business experience. At Stanley F. Carpenter, CPA, we are a dynamic team and are service oriented. For that reason, our primary goal is customer satisfaction. Our responsive and thorough customer service staff aims to meet all your needs. You can count on Stanley F. Carpenter, CPA! We encourage you to browse our site for more information on our services. Contact us directly. We would be happy to answer any questions you may have.